The UK Cinema Association was very saddened to learn this week that longstanding member Hollywood Cinemas had gone into administration. 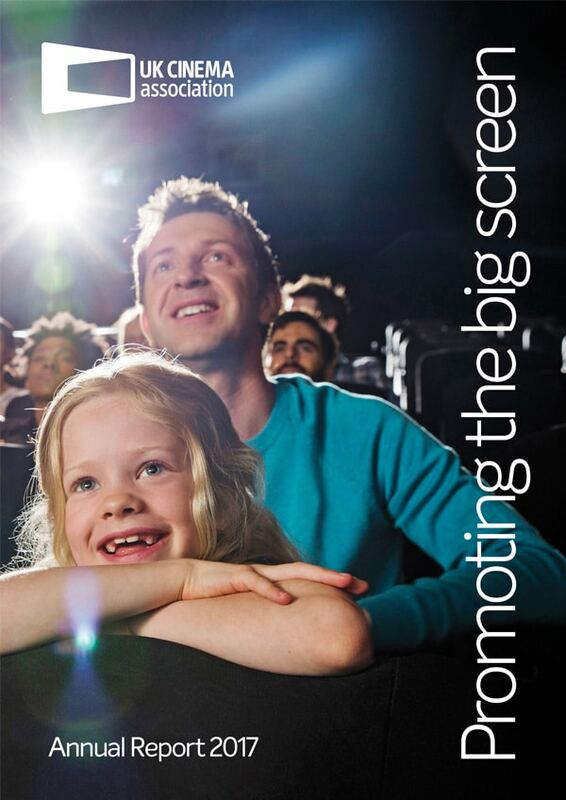 Under the leadership of owner Trevor Wicks, and most recently operating sites in Norwich, Great Yarmouth and Dereham, Hollywood Cinemas have been a mainstay of entertainment for their local communities, bringing the big screen experience to the people of Norfolk for over 30 years. They will be hugely missed. A recent highlight for the company was the decision in 2013 – after a widely-supported local Twitter campaign – to hold the World premiere of the Alan Partridge film Alpha Papa at the Norwich site. On behalf of all of its members, the UK Cinema Association offers its best wishes for the future to Trevor and all Hollywood Cinemas staff.